Ira is the principal and founder of The Hersh Group. A Washington area native, he was born and raised in Chevy Chase, MD and has been a resident of the Logan/Dupont Circle area since 1988. Prior to starting his real estate career, Ira held sales and management positions for such highly regarded companies as Gucci and Nordstrom, all known for their superior customer service. He also spent more than 10 years running his family’s Washington-area liquor business. In 1993, Ira obtained his first real estate license and was a property manager prior to moving into sales in 1997, when he received his broker’s license. His passion for real estate is limitless, and he uses this unbridled enthusiasm to ensure each and every detail of every transaction is met to his exacting standards. Ira offers an unmatched level of customer service coupled with strong negotiating skills and ethics. He is dedicated to representing clients and customers with utmost integrity, determination and satisfaction. This focus has made him a sales leader and top producer for Long and Foster out of more than 10,000 of his peers, and he is one of Long and Foster/Christies International’s Luxury Alliance members. 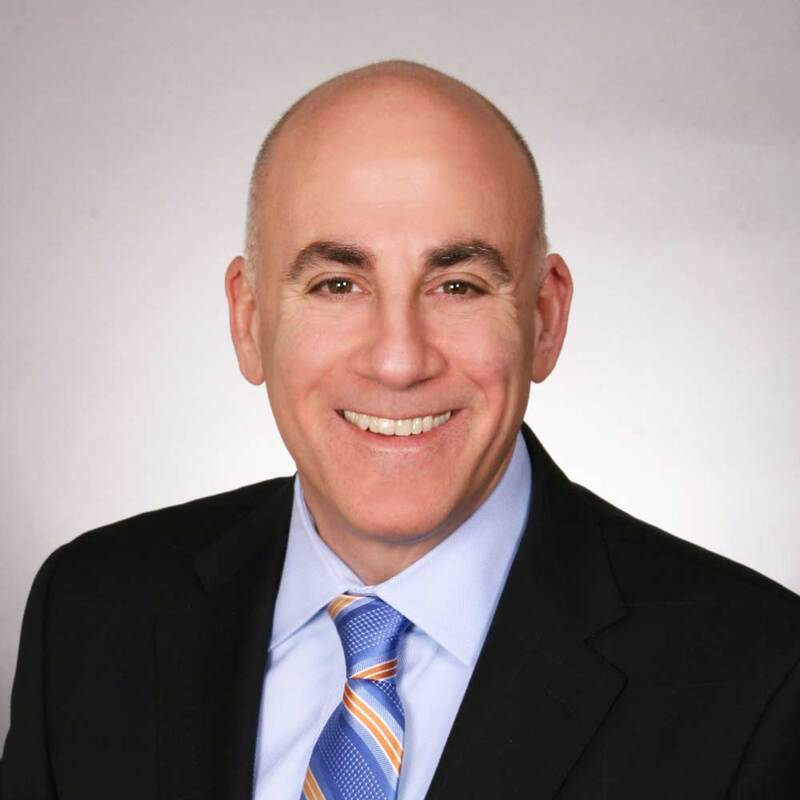 He was named one of the DC area’s Best Realtors in Washingtonian Magazine in 2015 and 2016, and The Hersh Group was listed as a top team in 2018. Ira is a licensed broker in DC, Maryland, Virginia, and, as of 2016, Delaware.